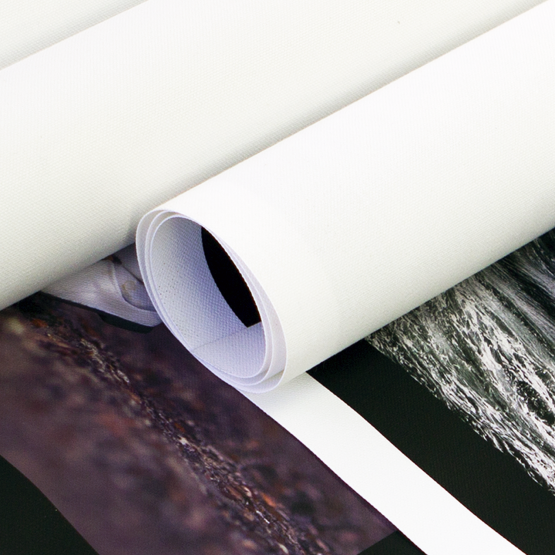 Our Rolled range of canvases offer the same comprehensive range of sizes as our Single Image canvas range, but are produced without frames, allowing you to choose how to display your canvas. 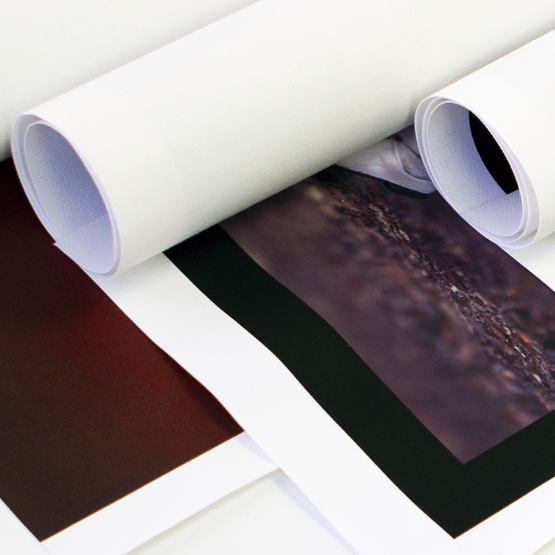 Stretch them over frames, or display using other materials and methods. 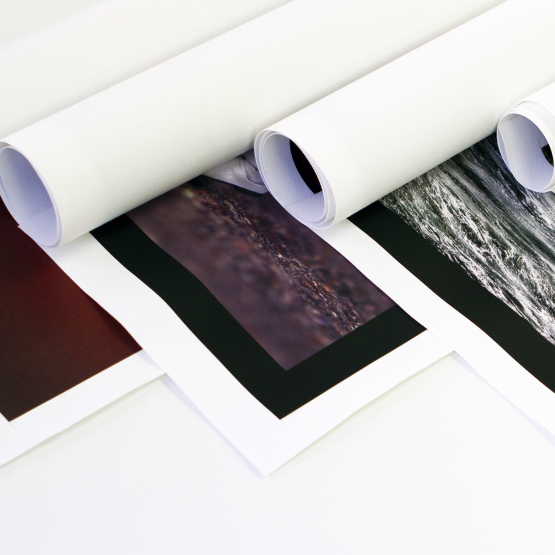 The canvases are available in sizes from 8 x 8 inches, right the way up to 56 x 28 inches, in landscape, portrait, square or panoramic orientations. Your colour image can be converted to black & white, sepia tone or blue tone, and text can be added to the canvas in a wide range of different fonts and styles. You can select to have an 'image wrap' with 3 different frame-depth 'bleeds' - 0mm (image is exactly X by Y inches), 25mm (the default selection), 35mm (extra 10mm depth) and 55mm (for 'Gallery' depth frames), an exact size (no frame depth) or seamlessly mirrored to the edge of your image, you may even apply any colour of side-border you wish. 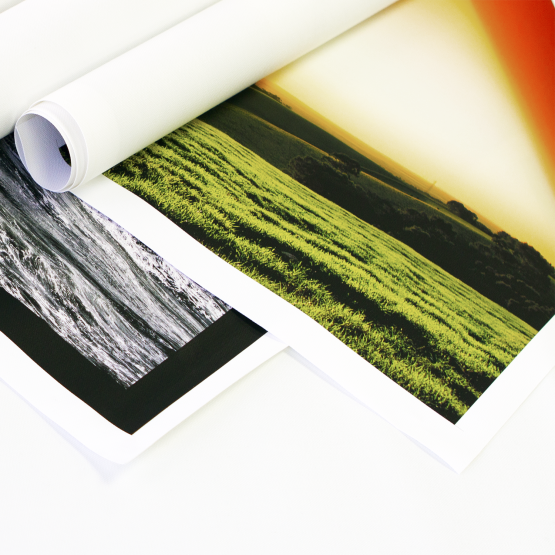 All canvases are created using premium quality 420g polycotton canvas, and printed using HP Designjet Vivid Photo Inks for beautiful, richly detailed results. 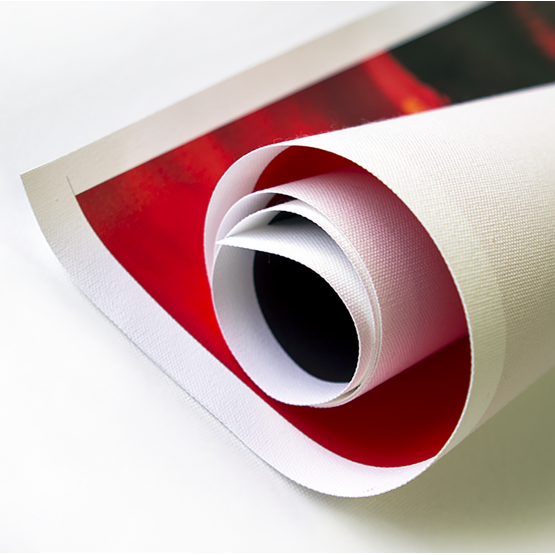 You can select one of three 'frame depth' options (to allow stretching & wrapping of the 'image' around a frame matching the dimensions selected eg 8" x 10") or simply have the image printed to the exact dimensions chosen, eg 8" x 10" (the actual image size on the canvas).